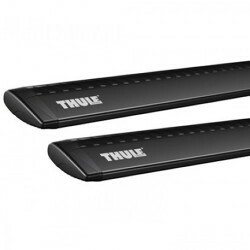 Thule WingBar 960-963, 969. The most silent and safe roof bar on the market. The Thule WingBar is the latest (and best looking!) 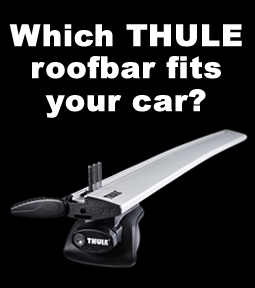 in the range of Thule’s load carrying roof mounted bars. Like all of Thule’s roof bars, the WingBar is a modular system made up of a pair of bars, a foot pack (in this case only the Rapid System can be used) and roof fitting kit (when roof rails are not fitted to the host car). Available March 2015 - Price to be announced. 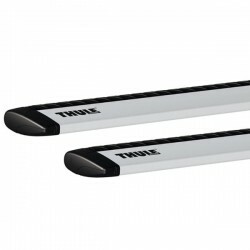 Pack of 2 Roof Load Bars - now in Satin Black finis..